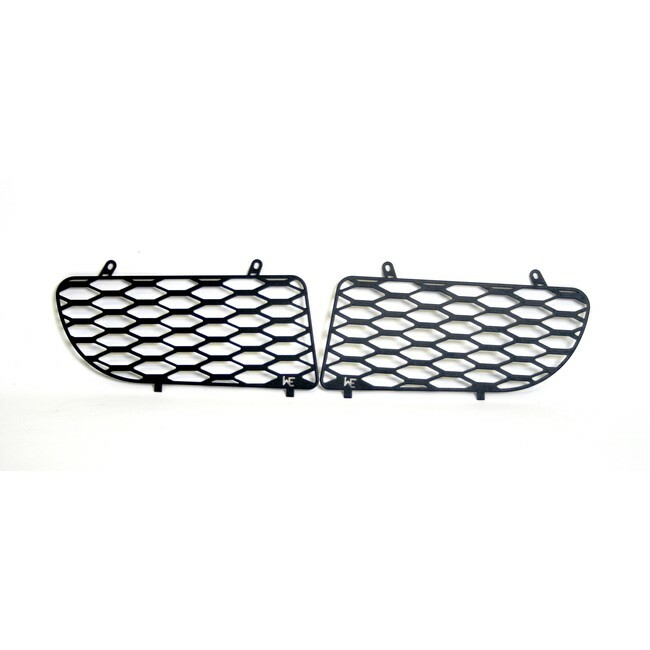 The WAGNER-TUNING RS4 Air Intake Grills are a direct replacement. They are allow more airflow through the intercoolers. Note, these are to fit the B5 RS4.